This product is for personal and professional use. The product is absolutely new and in working condition. Wide band characteristics of fine audio and video receive quality. 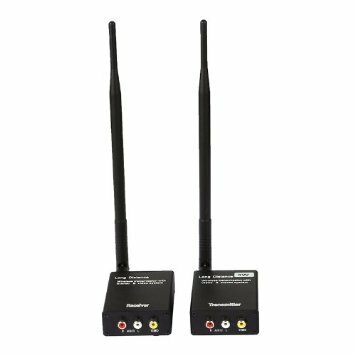 Transmitter can connect any AV devices such as CCTV camera, VCR Recorder, DVD player, Video camera e.t.c.